Advanced ticket purchase is required because Tours typically sell out quickly. Tickets can be purchased online or by calling us directly at 612.750.9898. For any questions regarding the tours, please contact us directly at 612.750.9898. Interested in booking a private tour? Please visit our Private Tour page to learn more and to contact us. A representative from Twin Cities Brewery Tours will contact you. 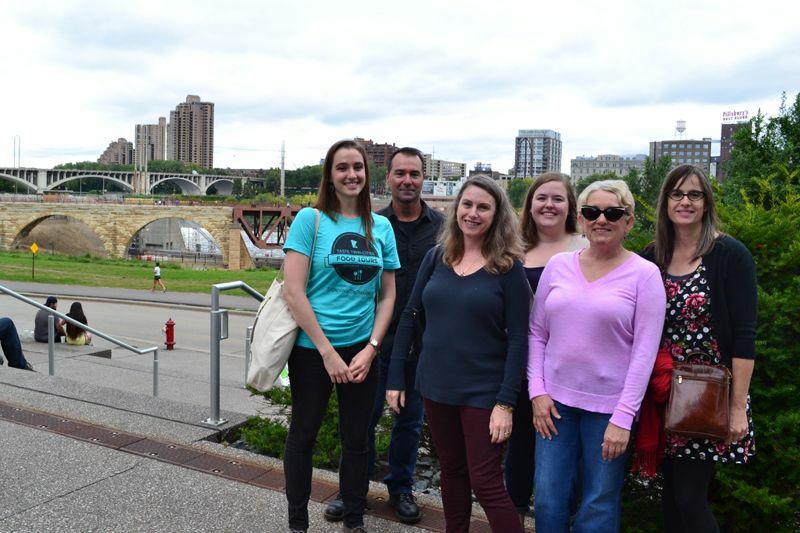 Please view our FAQ page to help you answer any questions you have, or contact us directly at 612-750-9898, text us at 612-261-0102 or email us at info@tastetwincities.com.